In the BET biopic, Tresvant is portrayed as Bobby Brown’s closest friend in the group, and as a good-natured guy who chose to share the spotlight and the solos despite having the best voice. That portrayal gets to the heart of what does seem to be true to Tresvant even now. He’s a loyal, dedicated member of the band, and still reps New Edition to this day. He’s also a generous person who’s dedicated time to promoting and helping others. So even without a record-breaking solo career, Tresvant is still a valued New Edition member for both his musical skills and his great personality. 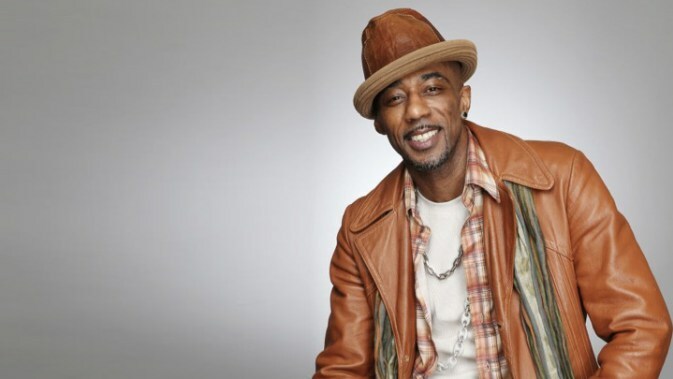 Tresvant currently hosts “Inside the Ride,” a radio show in his native Boston that combines R&B, hip hop, and soul, genres that Tresvant should know very well from his many years in the industry. And according to the BASS radio station, Tresvant kicked off his debut on the station with a charity drive.